Obituary for Leslie "Lee" Daugherty | Bruzdzinski Funeral Home, P.A. 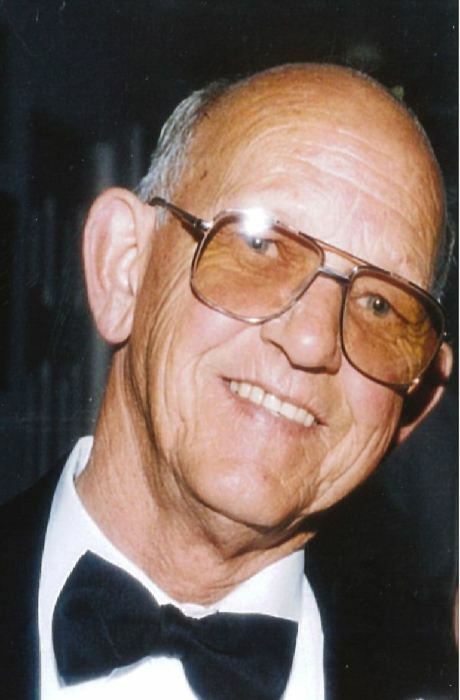 On October 13th, 2018 Leslie "Lee" Daugherty; Beloved husband of the late Joyce Ann Daugherty; Loving father of Clarissa Riley and her husband Bill, Joseph Biles and Wayne Daugherty and his wife Windy; Cherished grandfather of Kimberly Busby, Amanda Horvath, Laura Takata, Sarah Conklin, Mandy Daugherty, Michael Biles, Jordan Biles, Amber Biles and Sarah Russ; Dear great grandfather of 17 great grandchildren. Also survived by 3 sisters and 1 brother. Friends may call at family owned Bruzdzinski Funeral Home P. A. at 1407 Old Eastern Avenue, Essex at route 702 (beltway exit 36) on Thursday from 3 to 5 and 7 to 9 pm. Funeral service on Friday at 11 am in Mars Hill Baptist Church 1400 Old Eastern Avenue Essex, Maryland 21221. Interment Holly Hill Memorial Gardens. In lieu of flowers memorials may be made in Leslie's name to Mars Hill Baptist Church.